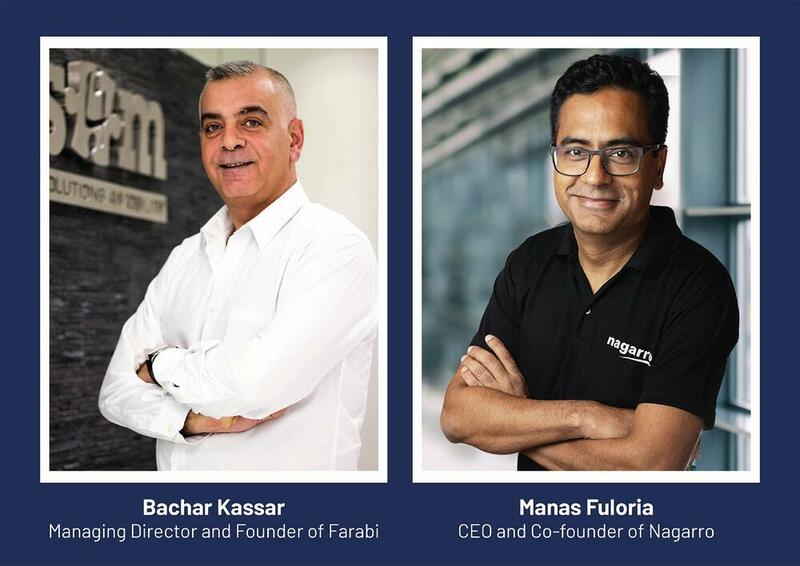 Dubai, UAE, April 4, 2019: Nagarro, a global provider of high-end technology services for digital innovation and breakthrough performance, has acquired a controlling position in Dubai-based Farabi Technology Middle East LLC and its subsidiary Solutions 4 Mobility LLC, both award-winning technology companies focusing on digitalization and mobility across the GCC region. Some of our clients include Lufthansa, Viacom, Estēe Lauder, ASSA ABLOY, Ericsson, DHL, Mitsubishi, BMW, the City of New York, T-Systems, SAP, and Infor. Working with these clients, we continually push the boundaries of what is possible to do through technology, and in what time frame.